Exclusive artwork presentation courtesy of Thierry Dekker. From February 1941, 7./JG 26 under Hpt Joachim Müncheberg operated with success against Malta from bases in Sicily -despite never having a full complement of machines startklar at any one time. 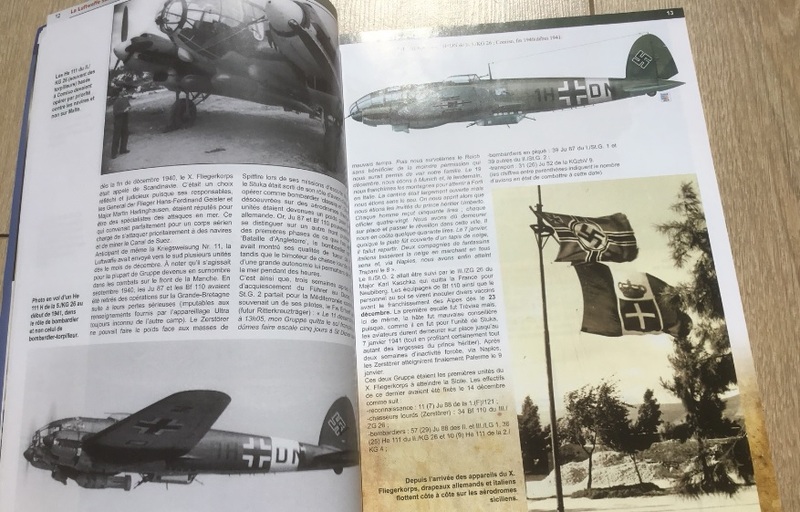 Following the end of the Balkans campaign III./JG 27 flew from Greece to Sicily to reinforce the units of X. Fliegerkorps assaulting Malta and more specifically, Müncheberg's Staffel. 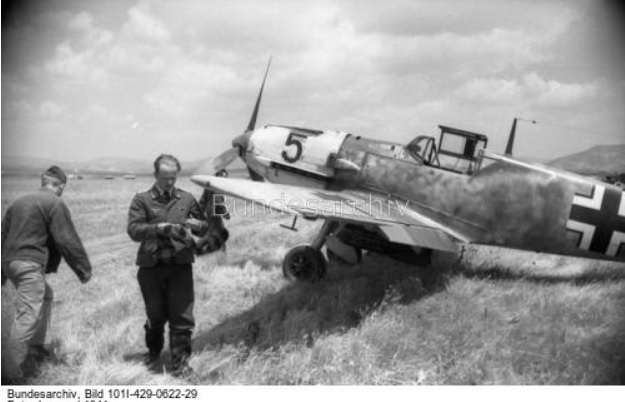 Their first sorties were flown from Gela - a field strip on Sicily's south coast - on 6 May 1941. By the end of May they had already departed Sicily for Germany and preparations for Barbarossa. Distributed by Casemate the first in a new book series devoted to the Eastern Front air war is just published by Helion. 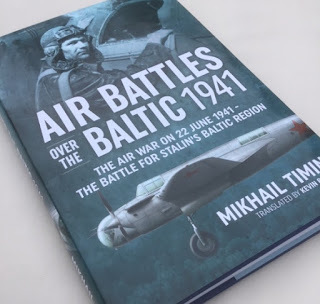 "Air Battles over the Baltic 1941: The Air War on 22 June 1941 - The Battle for Stalin's Baltic Region" by Mikhail Timin in fact deals with only one day of the air battles in the East and then covers only a small sector of this huge front - but what a book! Mikhail Timin is one of the most notable Russian authors on the Eastern Front air war and his deep research is based on Soviet archival data. The author's comments in his Introduction are somewhat critical of Western authors attempts at covering the Eastern Front air war accusing " some opportunistic authors in recent years (..of publishing..) works of pseudo-research, in which disreputable attempts have been made to misrepresent the achievements of the pilots and commanders of the air forces of the Red Army... .....". Just about every book written by Western authors dealing with the opening rounds of Barbarossa ('the Great Patriotic War') has of course relied heavily on German sources and Mikhail Timin disputes some of this body of literature in his writings. While this reviewer readily admits his own shortcomings in knowledge on Russia/Red Army historiography I have to say that Timin appears to set the record straight in this impressive work. The first half of the work comprises a long introduction assessing the preparedness or otherwise of the opposing forces detailing the composition and the capabilities of both German and Soviet aviation and including biographies of commanders and formations of the Baltic special military district and Luftwaffe Air Corps as well as describing the principal opposing aircraft types. It is evident that Soviet re-equipment with modern types was proceeding apace months before the invasion. Timin moves on to cover the massive German infringements of Soviet territorial borders in the months leading up to the launch of Barbarossa. The events of 22 Jun 1941 kick off on page 209 with an account from the CO of JG 54 Trautloft and comprise a detailed reconstruction of the three major waves of air raids on Baltic airfields. 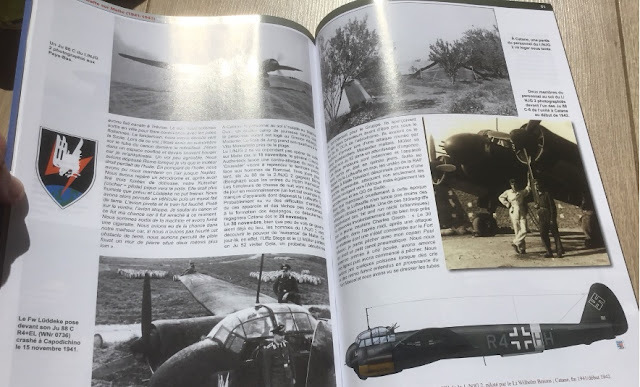 Amazingly there were few significant 'air battles' on this first day of the war - the author details those Soviet bomber regiments airborne to attack German units being recalled since retaliatory actions were not initially authorised. In addition there was to be no battle for air superiority - Soviet air force strength was deliberately 'husbanded' to be concentrated against German ground and Panzer forces. Note that no German or Soviet terminology is used, aside from rank - the English 'squadrons' 'wings' 'headquarters officer' appears throughout, which may or may not be helpful. Some of the authenticity and flavour of a work like this is lost in my opinion, especially when it would be a simple matter to compile and add a glossary to the book. It is probably true too that the average reader can more easily reverse the English terms back into German than can do this back into Russian. I did find the translation just a tad clunky and long-winded in places; "headquarters section " tactical number yellow 11", "insignia denoting his victories" etc. Elsewhere the photo and artwork sections are good, the profile artworks and maps particularly so. While the photo pages (300 photos) are integrated into the main pagination, the 48-page profile artwork/maps section is paginated separately. Even so there are 'only' 448 pages in the book - not the 528 advertised in various places. 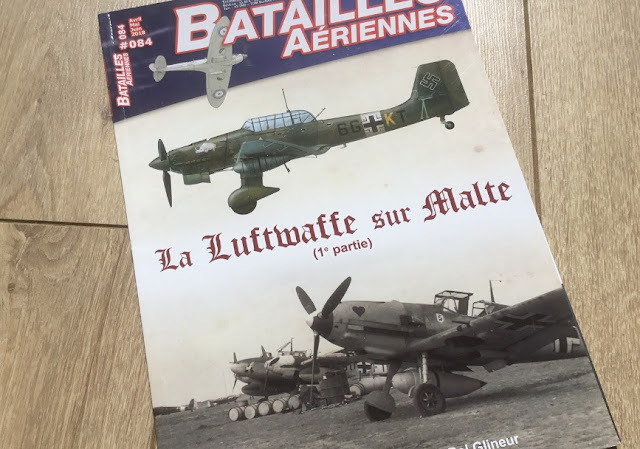 There are additionally a few pages -situation and airfield maps - in the original Russian and the page reproductions from Signal magazine are from the French edition! I have to comment on the lovely thick glossy paper stock too. All in all, an outstanding addition to your WW II air war library.